Addressing a limited power budget is a prerequisite for maintaining the growth of computer system performance into and beyond the exascale. Two technologies with the potential to help solve this problem include general-purpose programming on graphics processors and fast non-volatile memories. Combining these technologies could yield devices capable of extreme-scale computation at lower power. 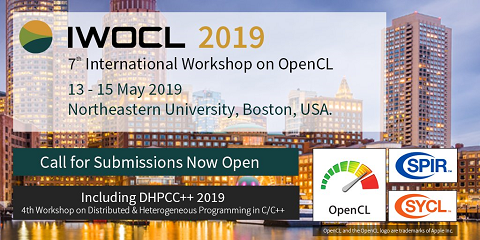 The goal of this project is to design a simulator supporting a hybrid memory system, containing both dynamic random-access memory (DRAM) and phase-change random-access memory (PCRAM), to replace the graphics global memory. Because of the proprietary nature of graphics hardware and the relative immaturity of phase-change memory, it is necessary to develop an appropriate simulation framework to conduct further research. In this work, GPGPU-Sim and a modified version of DRAMSim2 are combined in the design of a hybrid simulator named GPUHM-Sim. The design, implementation and validation of GPUHM-Sim are the primary contributions of this work.